Can you believe that we are now halfway through September!? Time has been flying, but I am happy about it, because I am really looking forward to fall! October is my favorite month of the year and I will be happy when it is here! 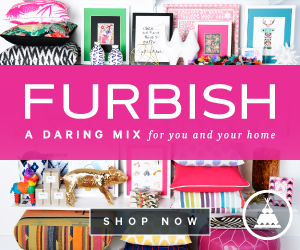 Today I am SO excited to share a recent shopping find with you: Boohoo! I first discovered this UK Fashion Site, through following Shop Dandy on Instagram. So many of her adorable dresses are from there, that I had to check it out for myself. Over Labor Day weekend, they were having a great sale and I was able to score FOUR dresses for under $100....TOTAL, y'all! (Meaning each dress was under $30!) I bought pieces that could be worn now and into the fall and winter months and am excited to share some Wear Now and Later looks with you! 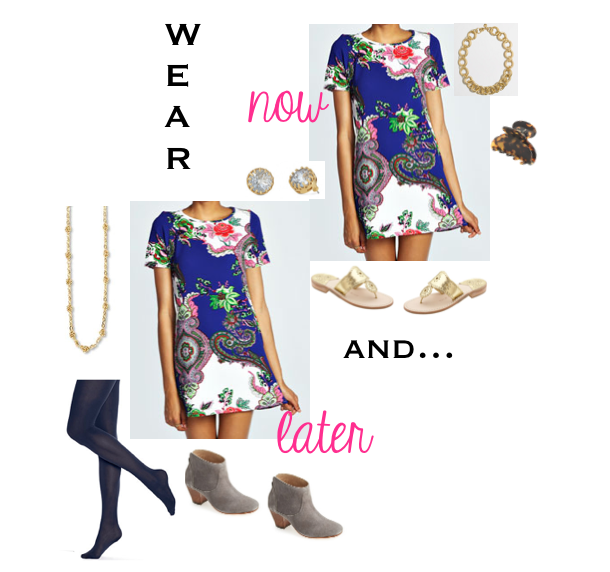 The first dress I am sharing is the Talia Paisley Shift Dress. 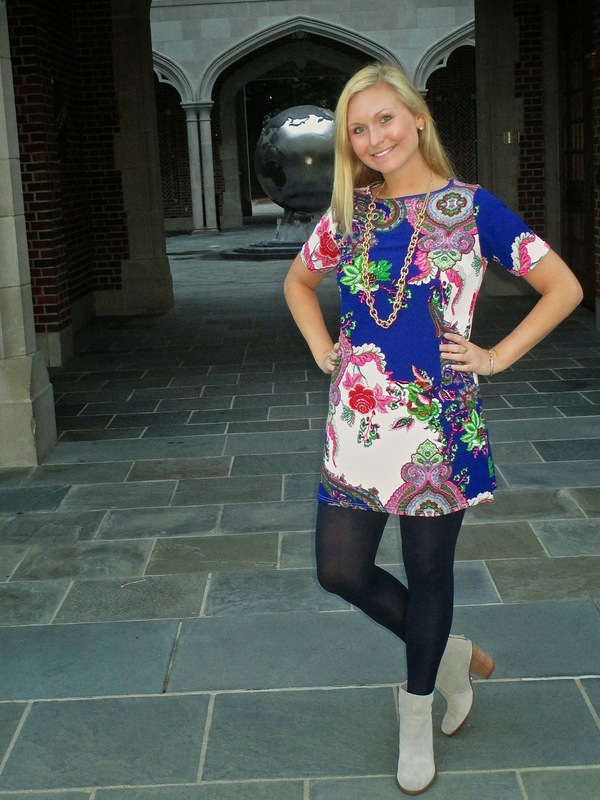 I loved the bright blue and bold print of this dress online and the quality in person did not disappoint. I will, say, however, that it runs on the short side. I am only 5'3 and it was a shorter dress on me. I do think it would make an adorable tunic, however, for taller ladies! I also will mention that I sized up to a UK 10 (US Size 6) for this dress, compared to my normal US Size 2/4! 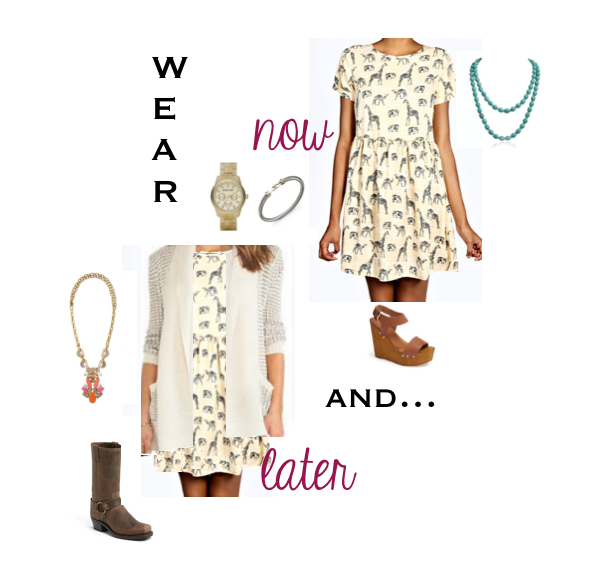 The second dress I am sharing is the Beth Animal Print Smock Dress. This has become an instant favorite and I'm actually wearing it now for the third day in a row! I couldn't take it off all weekend and also knew it would be the perfect teaching dress! I also sized up in this dress to a UK 10 (US Size 6). The length on this is much better and it hits just at the top of my knee, and is also slightly longer in the back. with HUNTER WELLIES on rainy days! You can see the other two dresses I bought below. Those were more true to size, UK 8 (US Size 4), so when ordering from Boohoo, I would say order your normal size in flowy or loose fitting dresses, and size up in more fitted or short dresses! Have you ever heard of Boohoo? What are your favorite places to shop for inexpensive pieces? To shop the looks I posted and even more Boohoo dresses I am loving (all under $40), click through the widgets below! 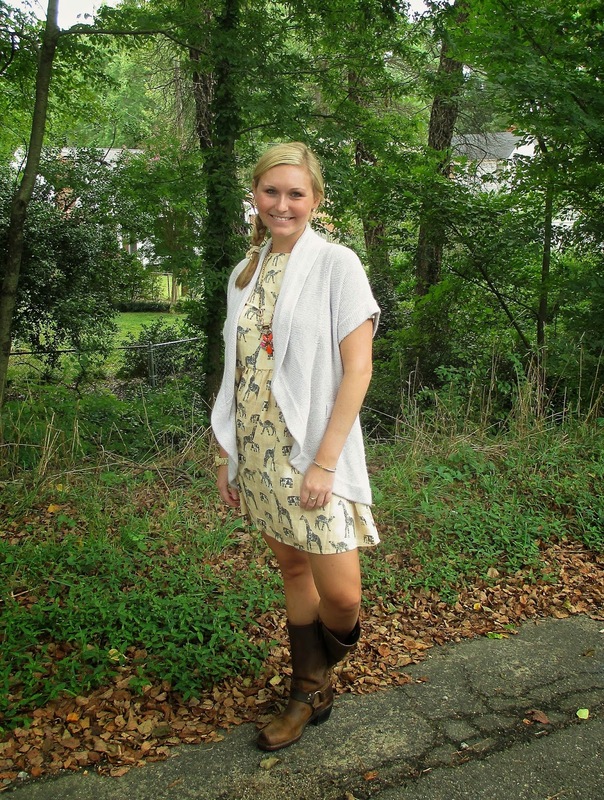 Love the Zebra and Jenny printed smock dress! 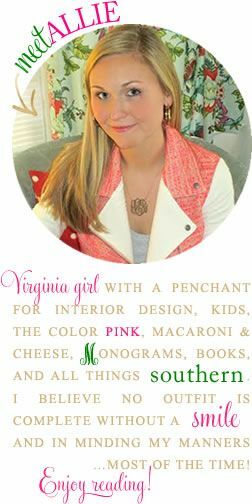 So cute, and so affordable! 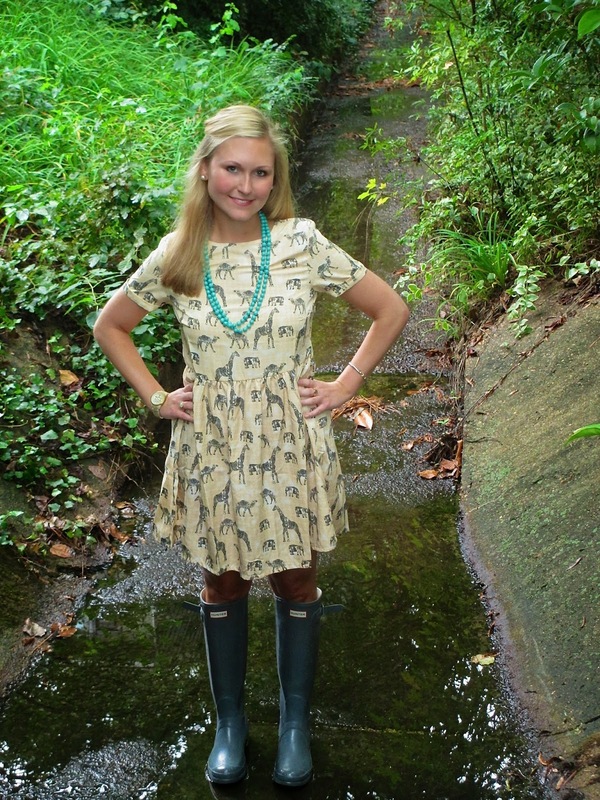 Thinking I may have to order the Jenny printed smock dress for an upcoming visit to a Tech game! I love those dresses! Thanks for sharing, off to check out their other things! Those dresses are so cute! I'm loving that Zebra one on you!